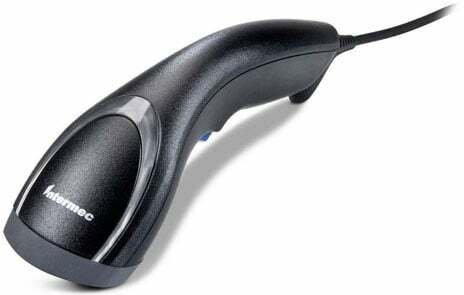 I purchased this scanner to use in a custom asset tracking application. It has worked extremly well. My only complaint, if it can be called that, was the complicate setup to get it to do what i needed done. But once that was done, it's real cool.